Don’t wait until it’s cold to do these home improvement projects. Before we know it, frigid temperatures will be back. Don’t be caught in the cold. 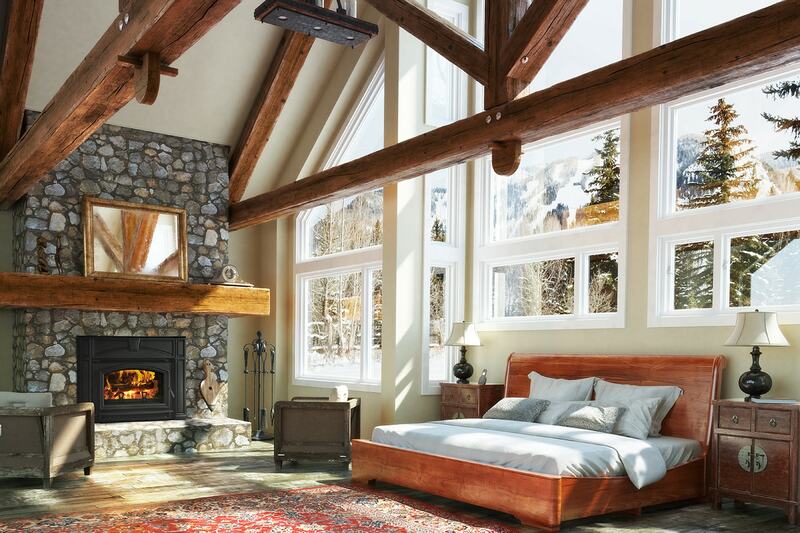 Take some time this summer to complete a few important winterizing projects that will make your home warmer and more energy efficient this season. Where to start? We have some suggestions. Call your electric or gas company to ask about a home energy audit. Most will send an energy auditor to your home for a small fee. The auditor will determine where your biggest sources of energy loss are and make impartial suggestions for remedying those compromises. If your utility company doesn’t offer audits, search for an independent energy auditor on the Internet. With the results of an audit, you will be armed with factual information to help you determine what weatherproofing projects to do first. The openings in your home – the windows and doors – are generally the greatest sources of heat loss. If your windows don’t shut properly, are rotted or are more than 20 years old, consider replacing them before the snow flies. Window technology has advanced significantly in the last 20 years. You could see your utility bills decrease a lot with this improvement. You don’t need to do an all-out replacement to improve the efficiency of your windows though. Check the flashing around your windows and doors, and replace it if missing or damaged. Apply a fresh coat of caulk around the window frames on the outside of the house. Replacing cracked or loose weatherstripping is also a relatively easy winterizing task. If you’ve noticed a draft around a window, you may also want to pop off the trim and see what’s going on around the frame. You may discover the trim is hiding a major gap that could be filled with expanding spray-foam insulation. Have you been in your attic lately? According to this article from Energy.gov, if your attic insulation “is less than R-30 (11 inches of fiberglass or rock wool or 8 inches of cellulose), you could probably benefit by adding more.” Your attic is the buffer between your living area and the snow and ice piled on the roof. The more insulation, the better buffer it will be. Also, the less heat in your attic, the less you’ll be plagued with ice dams caused from melting snow covered by snow. While you’re in the attic, check for leaks in the roof. Whether you need a whole new roof or new shingles, you’ll definitely want to get that resolved before winter. When hiring a roofer, make sure to pick one that is licensed and bonded, so you’re protected should a worker be injured at your house or your house is unexpectedly damaged. Have you noticed ice build-up or large icicles in years past? You may want to install de-icing cables that heat the bottom 36 inches of your roof to prevent ice dams. The cables are available at home improvement stores and are relatively easy to install. Don’t forget to clean your gutters and downspouts before winter, as this will also help prevent ice dams. Make sure your sources of heat are prepared and ready to perform in a few months. If you haven’t yet cleaned last year’s ashes out of your Quadra-Fire, now is a good time, along with checking the venting and firebox. Think about stocking up on wood or pellets for the winter, so you’re prepared. 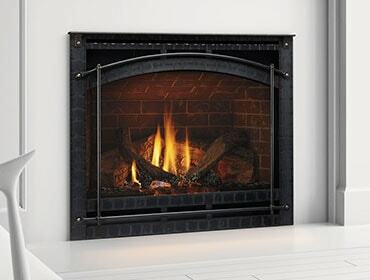 If a particularly powerful winter storm strikes, you can count on your Quadra-Fire to provide heat during a power outage. It’s worth taking a short reprieve from summertime fun to make a few of these improvements. 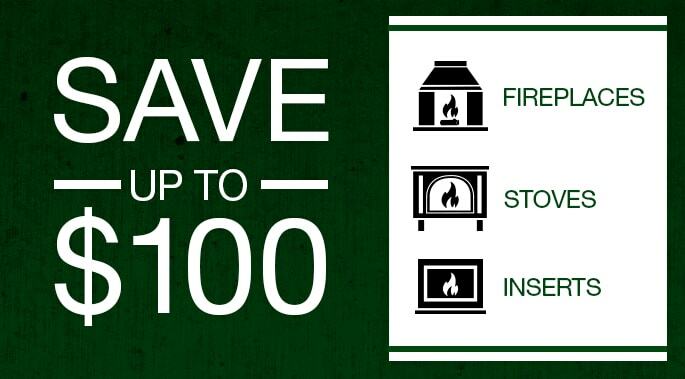 Keep your home warm and comfortable throughout the winter season and follow these Steps to Maintaining a Pellet-burning Stove.